$150.00 | 50 ml / 1.7 fl. oz. 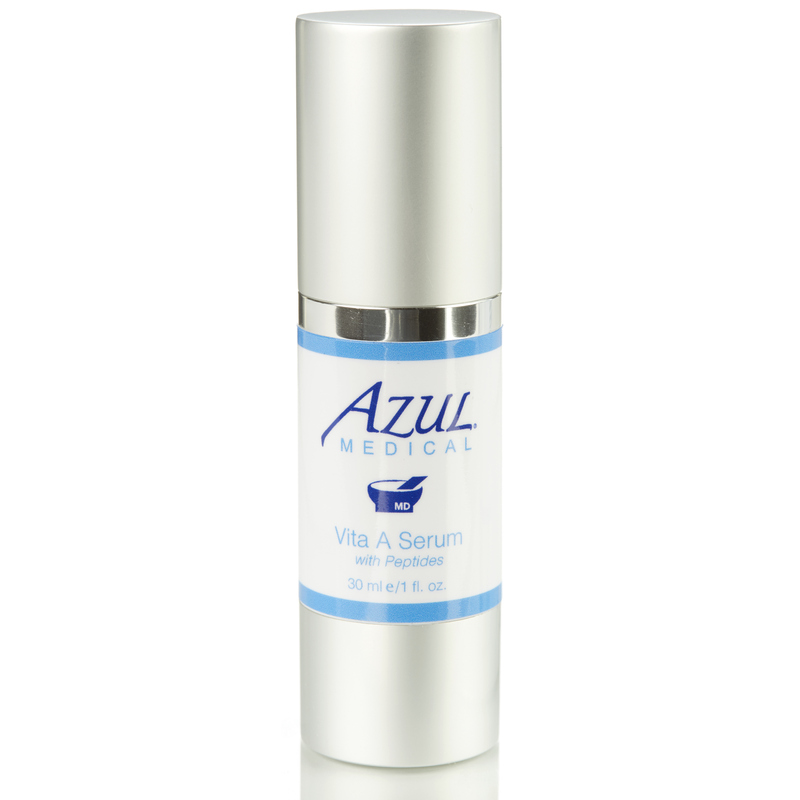 Azul’s most powerful anti-aging moisturizer that accelerates tissue repair and builds skin immunity. Designed specifically for aging, dry, and sun-damaged skin, GFR Cream contains growth factors and powerful antioxidants to supplement your skin’s health, protect it from free radicals, accelerate cell turnover and gently retexturize. 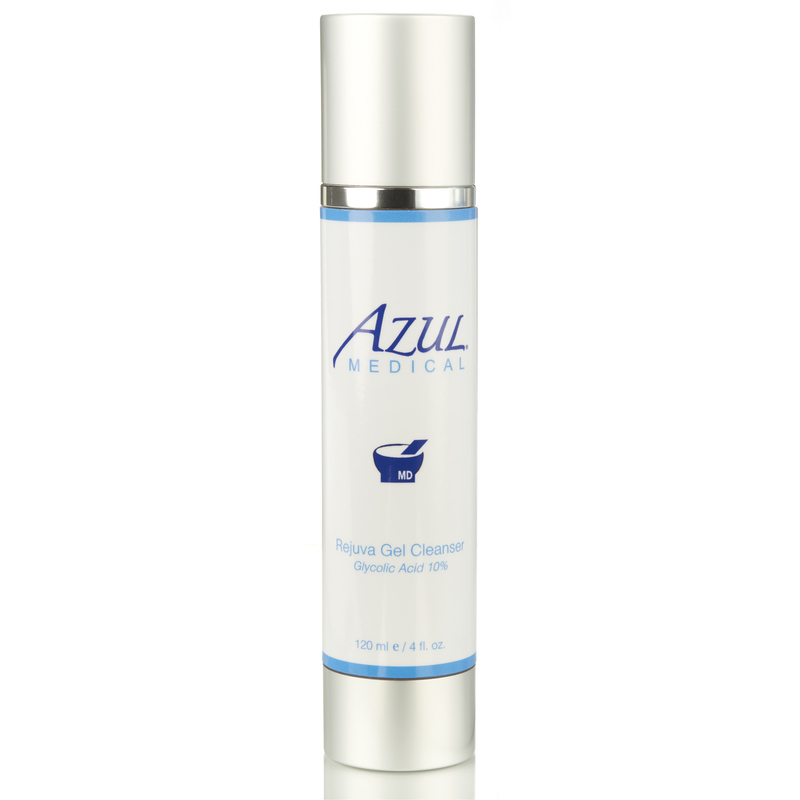 A potent skin quenching and anti-aging treatment in one for all skin types. EGF Liposome (Oligopeptide-1 EGF, Phospholipids) – Peptide, accelerates the growth of epidermal cells, reduces wrinkles and assists in wound healing. NeoDermyl (Methylglucoside Phosphate, Copper Lysinate/Prolinate) – This new source of bio-energy revitalizes aged fibroblasts and reactivates collagen I, III and elastin synthesis in a fast and sustainable way. Visible results in only two weeks: skin is firmer, more supple, and deep wrinkles disappear. ChroNoline™ (Caprooyl Tetrapeptide-3) – Biomimetic peptide derived from growth factor, boosts collagen production, activates skin repair, reduces appearance of fine lines and wrinkles. Phenyl t-Butylnitrone – A highly active oxygen/nitrogen complex; reacts with damaging free radical to form more stable adducts; reduces inflammatory response by impacting signal transduction pathways that can lead to damaging inflammation. Acetyl Carnitine (L) – Transporter of fatty acids into mitochondria for energy production; accelerates epidermal cell turnover and exfoliation; moisturizing and hydrating; brightening; acetylated form allows for increased bioavailability. Adenine – Purine Nucleic acid base; precursor to adenosine which is component of ATP; improves cellular respiration by increasing cells ability to accept nutrients and eliminate waste. Ubiquinone (CoQ10) – Also known as Coenzme Q10; present in every cell of the body; important part of mitochondrial health and cellular respiration; produces cellular energy (ATP) and detoxifies waste; powerful antioxidant protection; collagen boosting. Camellia Sinensis (White Tea) Leaf Extract – Boosts the immune function of skin cells, protects against the sun damage, protects the skin from oxidative stress and immune cell damage. How do I use the Growth Factor Renewal Cream? 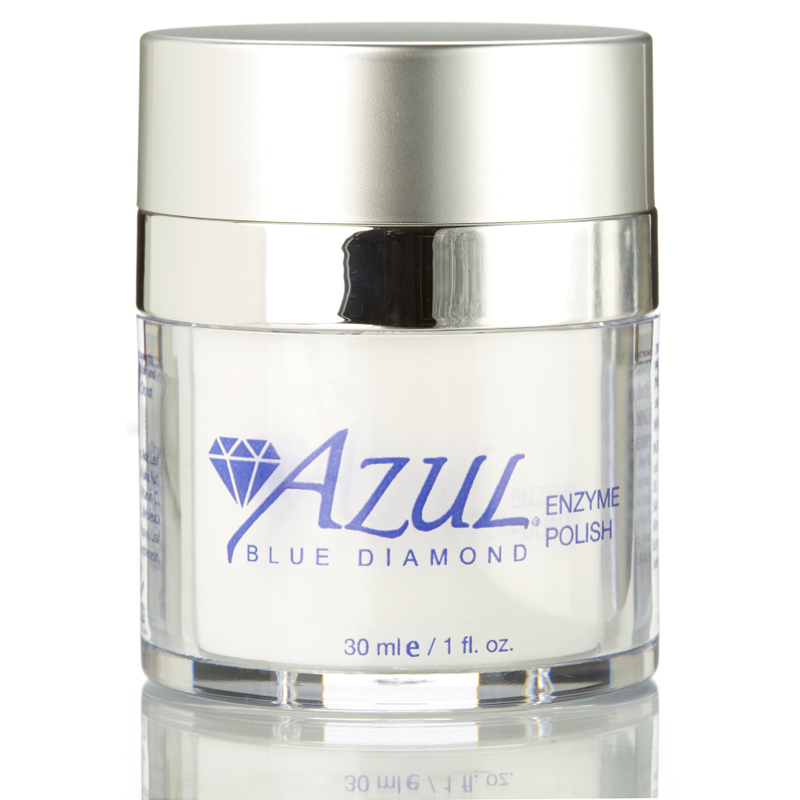 Apply a dime size amount to clean skin once or twice daily for optimal anti-aging benefits. I love this product!! I have psoriasis, and it helps the palms of my hands as well. This is probably my favorite product. It is a wonderful moisturizer, very light, non-greasy, doesn’t clog my pores. I think it has helped to improve the firmness of my skin. I have been coming to Lisa and she introduced me to the growth factor. This cream is light, non greasy and has a beautiful simple scent. It’s a staple with my face, neck & décolletage regimen. I can’t go without it! Thank you, Azul!